If you have been meaning to upgrade your smartphone for some time, now might be the right time to do so. 2018 was a great year in smartphone design variation as nearly every company adopted the new all-screen design. Now, you have a chance to get one for yourself at a hefty discount. That’s right, our list for today includes the Xiaomi Mi Mix 2S, OnePlus 6, Mi 8, ASUS Zenfone Max Pro and many more. If you’re interested in getting the discount, check out more details below. Before we proceed, do take note that the discount on smartphones is available for a limited period of time. Moreover, only a limited quantity is available so it would be wise to decide and get yours as soon as you can. So let’s dig in and check the discount on smartphones. Featuring 6GB of RAM and 64GB of storage coupled with a powerful processor, the Xiaomi Black Shark is quite popular as a gaming smartphone. It features a unique design and a pretty solid display. Interested customers can get the Xiaomi Black Shark at a 21 percent discount, making the price come down to $459.99. Use the code: GBSA2750 to avail the discount. Head over to this link to get it. 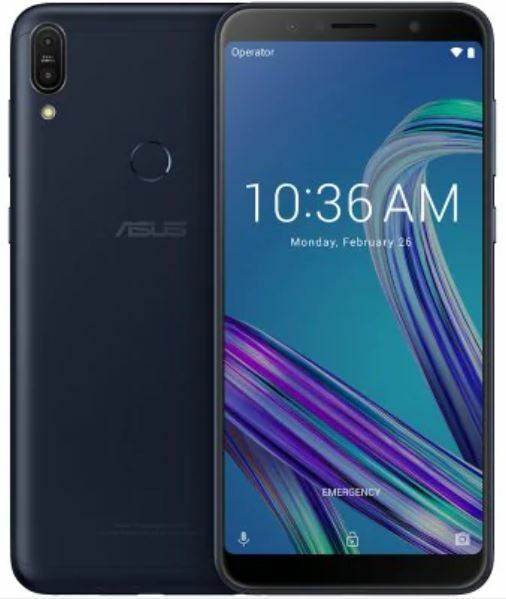 If you’re looking to get a budget smartphone with flagship specifications, the ASUS Zenfone Max Pro is the smartphone for you. It features 4GB of RAM and 64GB of storage capacity and can handle anything you throw at it. if you’re up for it, the ASUS Zenfone Max Pro is available at a discount of 29 percent, dropping the price to just $249.99. Head over to this link to avail the discount. 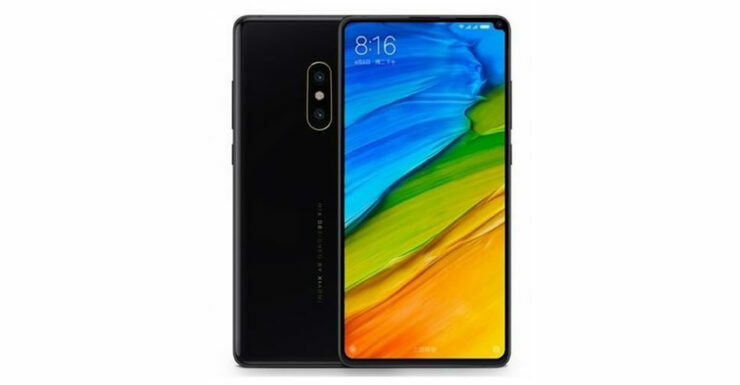 Featuring one of the best designs on a smartphone to date, the Xiaomi Mi Mix 2S is available at an insane discount for a limited time. It comes with 6GB of RAM and 64Gb of onboard storage. The device features all the latest tech inside so you’ll have plenty of power at your disposal. Xiaomi Mi Mix 2S is available at a hefty discount of 37 percent, making the price come down to just $399.99. Head over to this link to get it. OnePlus 6 is not bound to an introduction. We’re all familiar with the greatness of the device and its performance. Moreover, it features a beautiful and practical design for your convenience. 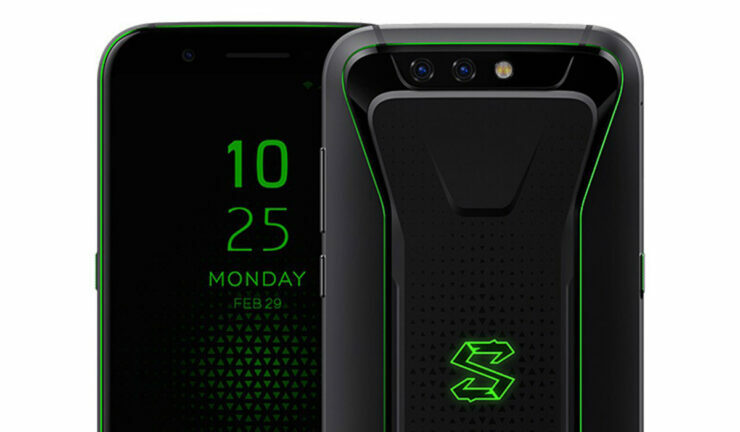 It comes in 8GB of RAM and 128GB of storage capacity coupled with Snapdragon 845. So it will have plenty of power that at its disposal at any time. 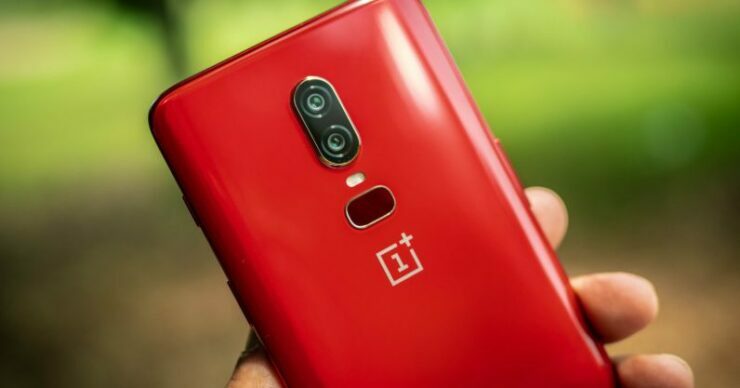 Interested users can get an insane 27 percent discount on the OnePlus 6, making the price come down to just $499.99. 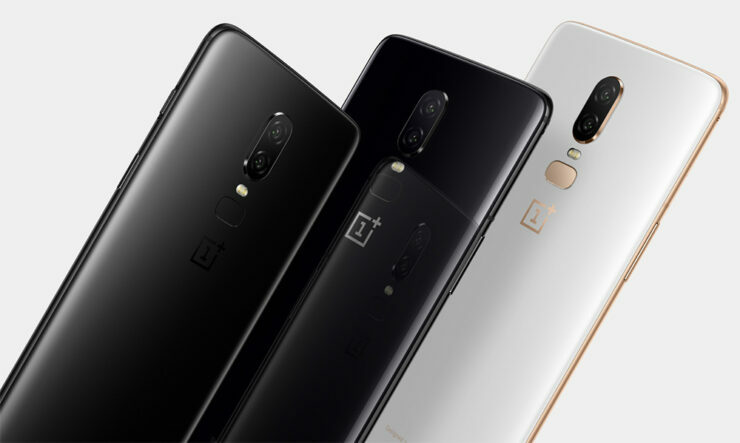 Use the code: GB$MBPS at any OnePlus 6 color option below to get the discount. Red – Head over to this link to get it. Midnight Black – Head over to this link to get it. Mirror Black – Head over to this link to get it. Silk White – Head over to this link to get it. Xiaomi Mi 8 is the company’s latest flagship smartphone with all the necessary flagship tech inside to make it one of the best ones on the market. It comes with 6GB of RAM and 128GB of storage. The device looks extremely attractive in white as well. 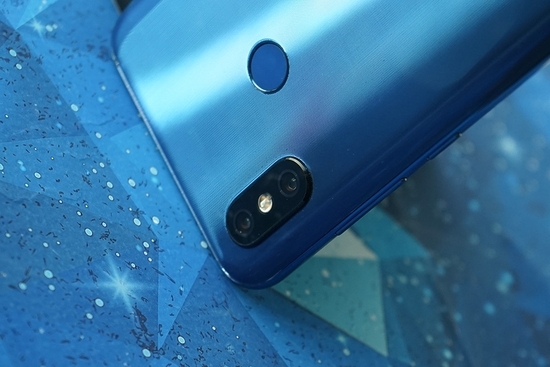 If you’re up for it, you can get the Xiaomi Mi 8 at a 28 percent discount dropping the price to just $425.99. Head over to this link to get it. Huawei Honor Play is a mid-range device with powerful internals and the latest design with a notch. It includes 4GB of RAM and 64GB of storage. It features slim bezels and the design approach is pretty practical. 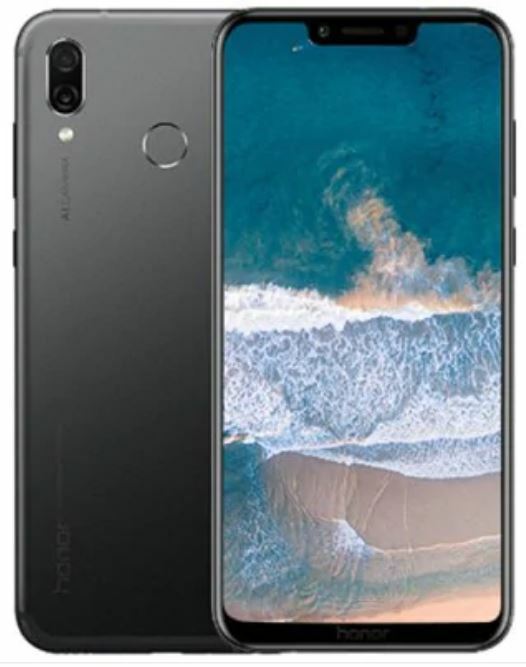 If you’re into it, you can get a 21 percent discount on the Huawei Honor Play, making the price come down to just $329.99. Head over to this link to get it. This is all for the discount on smartphone folks. Do take note that only limited quantities are available along with the discounts, so be sure to get them as soon as you can. As a disclaimer, we would like to add that the discount is part of the Gearbest’s list prices and not the actual price of the product. This is all for now, folks. Are you willing to get one for yourself? Let us know in the comments.